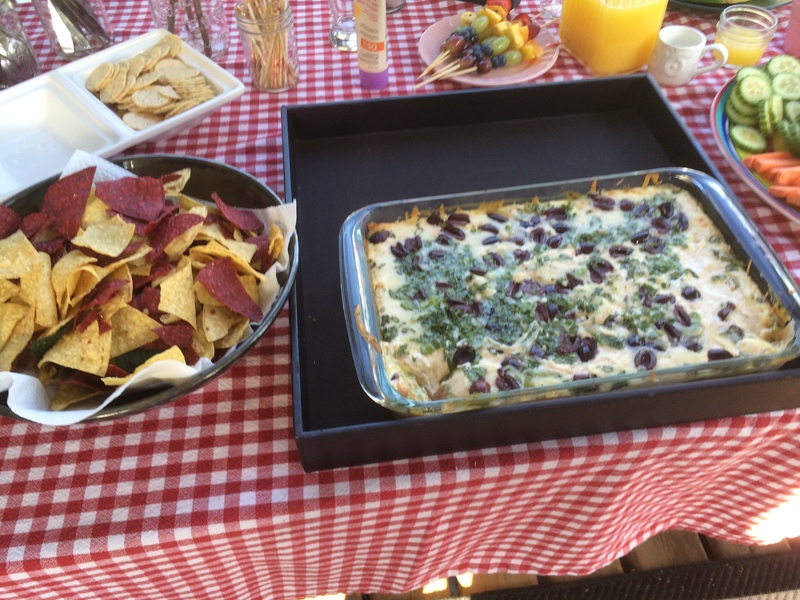 I know, we all have a layered bean dip recipe …. but this one is hot, creamy and delicious! Serve it with taco chips or toasted pita chips. Thanks to Lorellei for sharing this one – a brilliant addition to Sloan’s 5th birthday party. 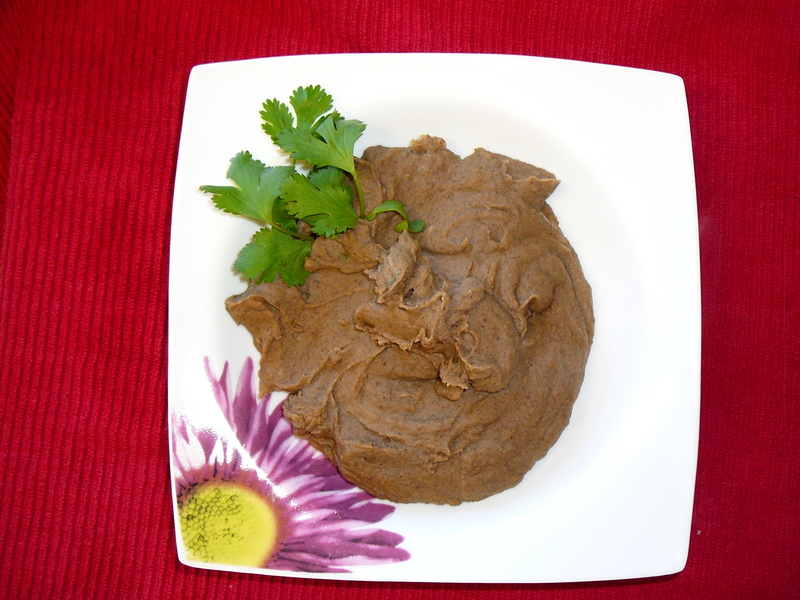 Any time you have a crowd to please, go for this hot bean dip! Grease a 9 x 11 baking/serving dish. Bake at 350 for around 25 minutes, until cheese is golden, bubbly and looking delicious. This can be made ahead of time and kept in the fridge until ready to heat. Saute onion in olive oil until translucent, then add garlic and minced chile. Saute for a few minutes, then add black beans, chicken stock and salt and pepper to taste. Cook until beans are heated through and the flavours have had a bit of time to meld. Puree in a blender, return to the sauté pan and let cook for a further few minutes. Add juice of ½ lime, chopped cilantro and taste again. Season with additional salt and pepper if needed. p.s. I am not sure if any photo of black beans can do the flavour justice, but trust me … these are delicious! !